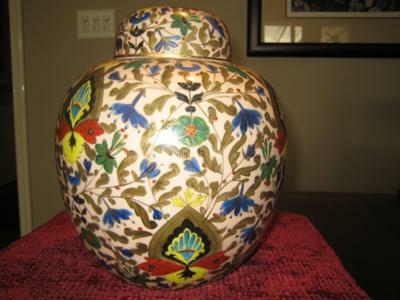 We thought this was a Chinese ginger jar but the markings on the bottom base and inside cap piece are an unknown hand-painted symbol measuring 1/4". Any guidance on this unknown symbol would be appreciated. 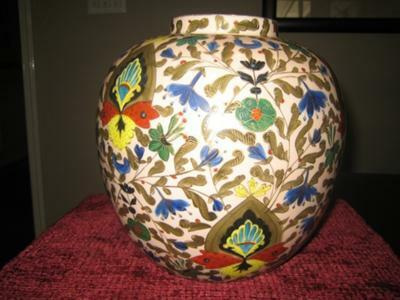 This is not a Chinese jar. It could be Japanese, though. 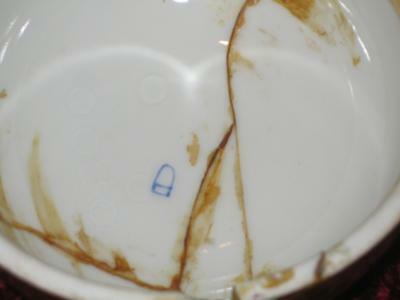 I would try asianart.com, as there are some people specialized on Japanese items there.